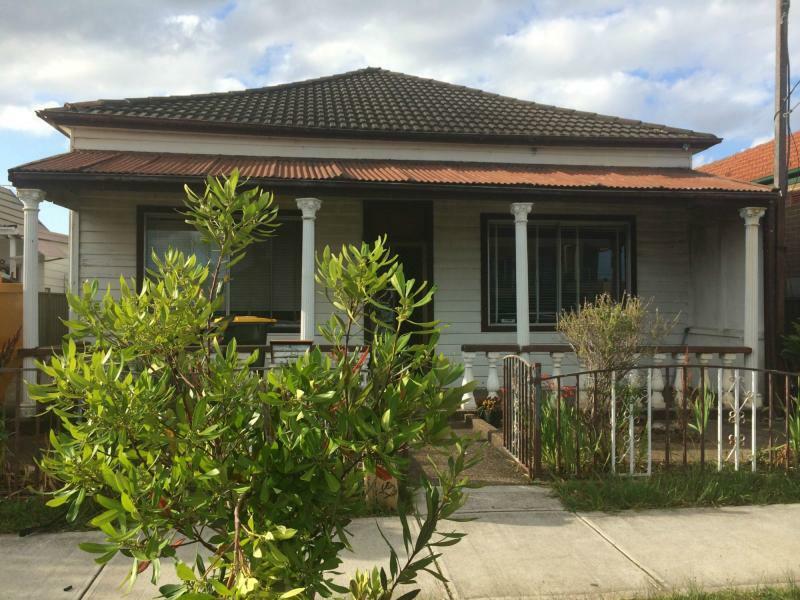 This home is registered under two lots and comes with DA Approved plans to build two attached, two storey homes perfect for the astute investor looking for a property with good value and in a great location within a short walking distance to Campsie’s shopping precinct, station, schools and only 10km from Sydney CBD. All rooms have their own bathroom which is ideal for renting out individually, up to 10 rooms all up. Plans can be inspected at our office. Dear Louie, I am interested in 39 Clissold Pde, Campsie, NSW 2194, Listing Number 2859674 which I found on http://robertrandrewcampsie.com.au.